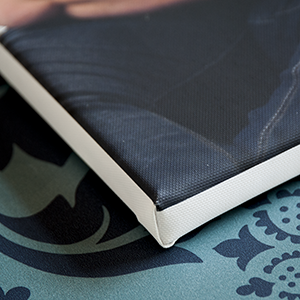 Buy four or more Canvas Block Wraps and receive 10% off. 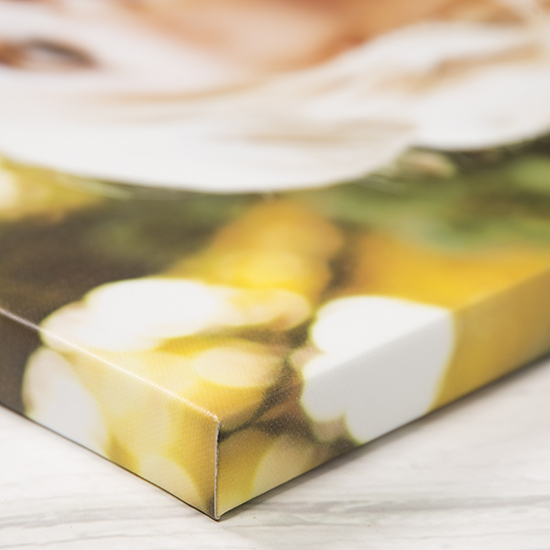 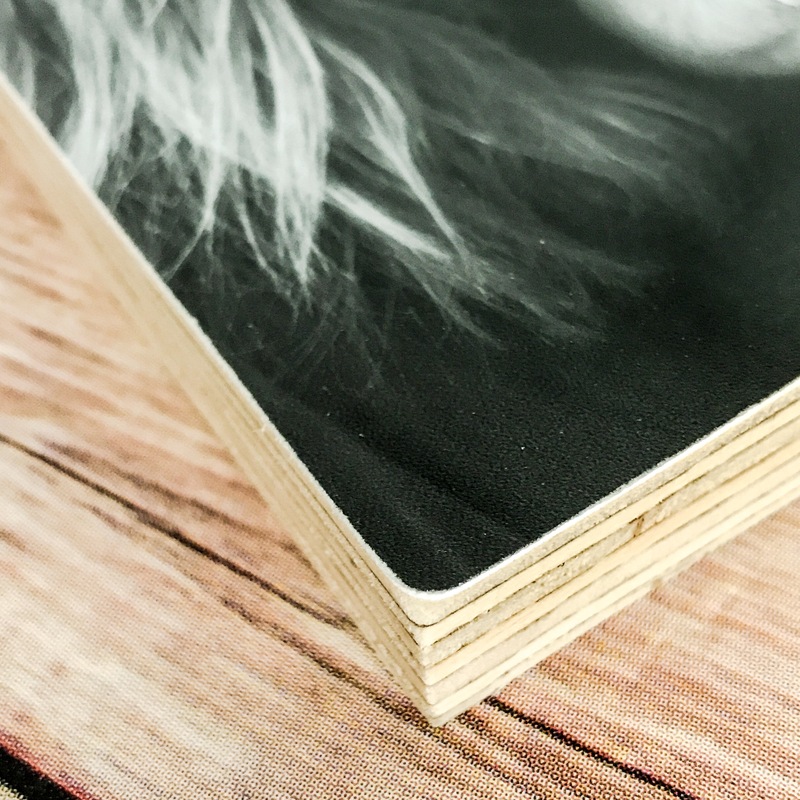 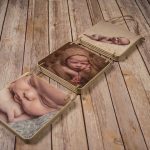 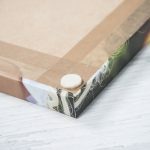 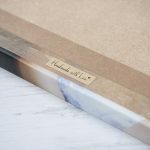 Our Block Wraps offer the beauty and texture of canvas but with the strength and weight of 18mm MDF creating a clean looking contemporary product. 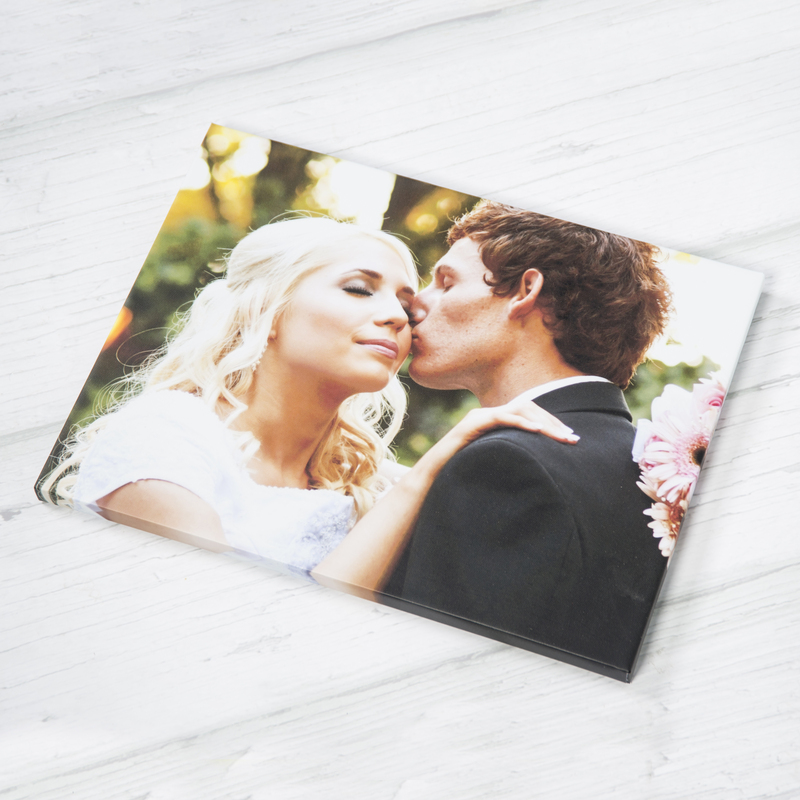 Your image is printed on a high quality poly/cotton canvas and heat-sealed with a highly durable matte laminate. 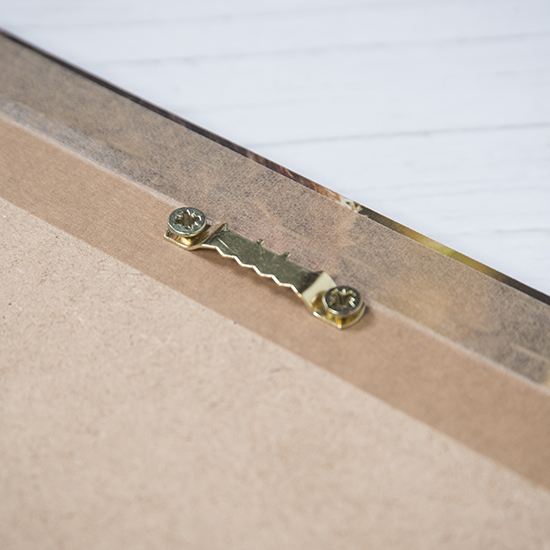 The Block Wrap has super tight corners and comes complete with hanging fixings, wall protectors and our handmade with love stamp. 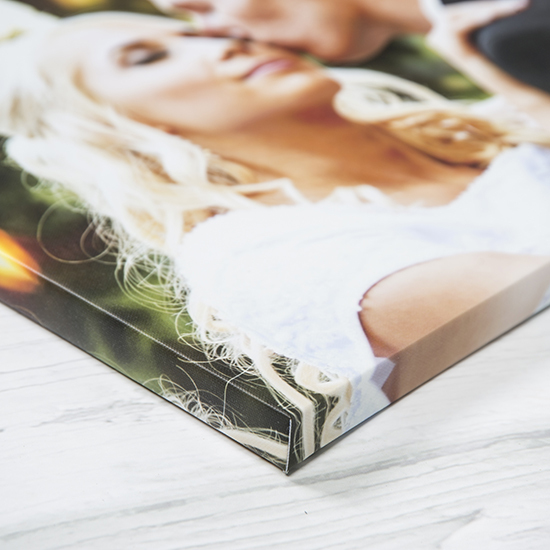 8×8", 10X10", 12X12", 16X16", 20X20", 24X24", 8X10", 12X16", 14×8", 16X20", 16X24", 20X24", 14×30", 20X30", 24×36"